All treatments are performed by our medical aesthetician. Indulge in a cleansing facial, eliminate unwanted hair with laser hair removal or enhance your look with permanent makeup. Skin health is very important to maintaining a youthful appearance. Medical grade skin care products, microdermabrasion, chemical peels and specialized facials are all helpful in achieving this goal. Do you always want to look your best with the least amount of time or effort, even when you are active, or when you wake up in the morning? If so, permanent makeup may be the right choice for you. Intradermal pigmentation is a revolutionary method of applying micro-insertions of natural pigments into the dermal layer of the skin using special dyes through a delicate handpiece. This state of the art technique is medically proven. It is designed to be completely safe and is used for a variety of enhancements including eye liner, eyebrows, lip lines and colour and lash enhancement. One session is usually sufficient to pigment an area and is done using a topical or local anaesthetic. Most people enjoy an almost immediate recovery and resume all normal activities within 24 hours. Topical antibiotic ointment is used for a few days. Depending on the area treated, you may be asked to refrain from applying makeup, avoid direct sunlight and avoid wearing contact lenses for a few days. You may experience slight swelling in the treated area, but this will subside with the use of a cool compress. The soft hairstroke technique is an ideal way to create a natural brow look. A great enhancement for everyone, with or without brows. Create a realistic areola after breast reconstruction and can also minimize the appearance of surgical scars. A wonderful way to complete the reconstruction process. Keep skin fresh and glowing, with a facial that focuses on the individual needs of your skin type. 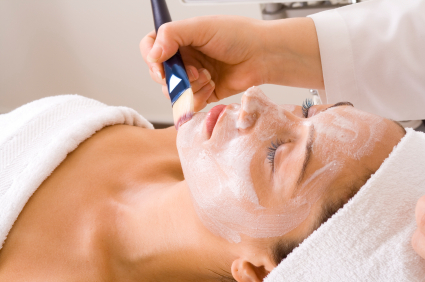 All facials include a deep cleansing and thorough skin analysis. The Deep Cleansing Facial is a treatment involving a deep pore cleansing which helps to break down trapped oils and dead skin cells. Pores are cleaned out and then followed by a mask, which helps to soothe and close up pores. 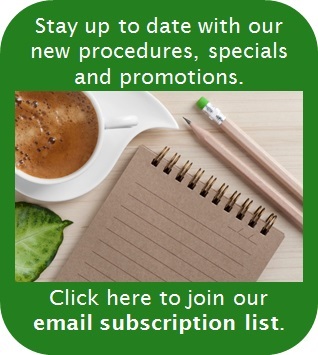 You will also receive skin care advice on how to maintain clean, healthy skin at home. The Custom Enzyme Facial has all the benefits of a facial, plus a gentle customized enzyme peel for specific concerns such as acne, aging or both, depending on your skins needs. BHA 20 salicylic acid for acne prone skin and discolourations. No downtime. AHA Duo is a combination of lactic and glycolic acids, that stimulate skins cell turnover and improves the signs of aging. No downtime. The Blu-U® Facial will give you an instant improvement to your acne. Blu-U® Blue Light is a non-UV light source, which is effective at killing the P.acnes bacteria in your skin. Pores will be thoroughly cleaned out, followed by a session of Blue Light. Continue improvement to your skin with one of our specialized medical grade skin care products. After just one peel you will notice improvement in your skin’s texture and tone, lessening of fine lines and a healthier, more youthful appearance. Depending on the condition of your skin, a series of peels may be recommended. 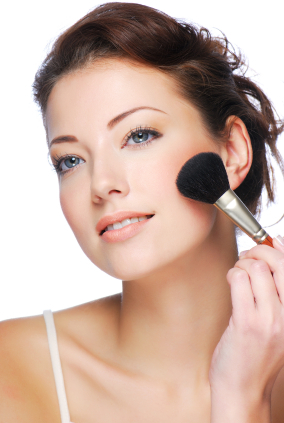 A daily maintenance program will be discussed with you, to help maintain your skin. The SilkPeel™ Dermalinfusion™ is a medical grade microdermabrasion with the added benefits of condition-specific topical infusions. Clarifying – with Salicylic Acid, a beta hydroxy acid responsible for breaking down hardened oils which clog pores. Added aloe calms and soothes inflammation and irritation commonly associated with acne. Vitamin C – powerful and potent antioxidant and anti-ager. Helps to brighten skin, while protecting against free radical damage. Added aloe and Vitamin E help with hydration, leaving skin soft. Hydrating – with Hyaluronic Acid, this formula helps with the appearance of fine lines and improves overall skin texture. Nutrient-rich moisturizing formula with Aloe and Chamomile hydrate the driest skin types. The Glow Peel is a minimal downtime peel. It exfoliates dead skin and stimulates skin renewal. Minimize the appearance of fine lines, wrinkles and uneven skin tones. Microneedling is a new innovative aesthetic treatment! This treatment is primarily used to improve the appearance of aging fine lines: perioral lines, smoker lines, lipstick bleeding lines and mild acne scars. Be proactive with lines…stop them as they are just starting in your 40’s and 50’s. Skin’s texture, tone and colour may also improve. 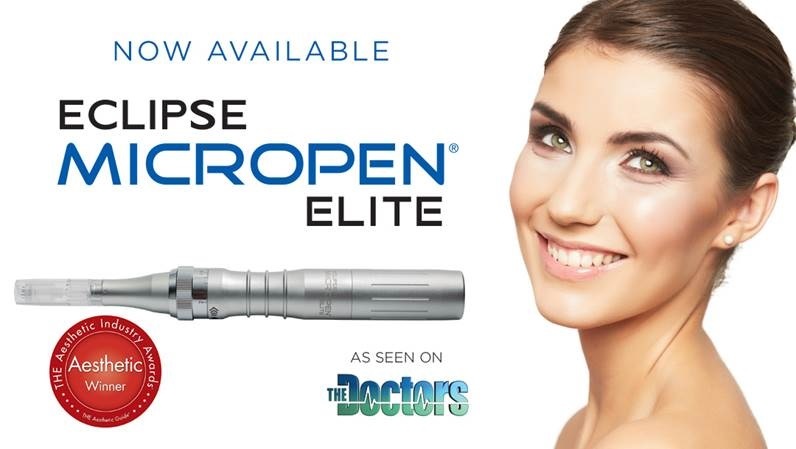 The Eclipse MicroPen® delivers controlled micro-injuries to the skin, which in turn aids in the production of elastin and collagen, as the skin repairs itself, resulting in a thicker epidermis and a softer appearance of wrinkles. The treatment takes minutes and is painless – really painless with topical anesthetic. Post treatment, you will notice some redness to your skin. Total healing times takes anywhere from 2-4 days.